Home > Printable Coupons > Applegate Cheese Slices | Money Maker at Publix! 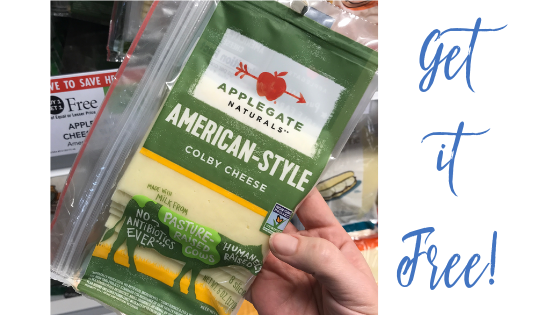 Applegate Cheese Slices | Money Maker at Publix! Here’s a great deal on Applegate cheese slices at Publix! All you have to do is print a coupon and submit your Ibotta rebate to get it FREE + 71¢ profit!